Though known as their "classic" line, traditional Kind Bars now come in a huge assortment of flavors within three major categories: Fruit & Nut, Plus, and Nuts & Spices. Tony took to these bars years ago at a trade show where he needed a gluten-free snack, and they've become a go-to during travel for him ever since. They're all rather chunky, sticky, and wholesome, but the flavor profiles and nutritional make-up of each bar varies a good bit. 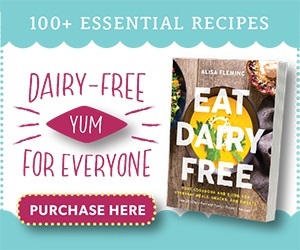 See our tasting notes for select dairy-free varieties in this post. I recently reviewed the Kind Breakfast Bars and Pressed by Kind Bars, but lets not forget that delicious array of classic Kind Bars. Before we get started, I want to note some possibly confusing things about the dairy-free status of the classic Kind Bars. At last check, I only noted a few flavors made with dairy: the “yogurt” varieties and one of the caramel varieties. Yes, one of the caramel varieties, but not the other. Also, some of the Kind Bars I had were Certified Kosher Pareve while some were Certified as Kosher Dairy (made on equipment shared with dairy, but no dairy in the ingredients). However, the Kosher certification didn’t seem to have any rhyme or reason. For example, some of the chocolate varieties were actually Pareve, while some were Kosher Dairy. They seem to use different facilities or different lines for many of the bars. Definitely contact the company if you want specifics. Now, onto the tasting! Tony and I sampled a smattering of the “most popular” dairy-free Kind Bar flavors. Naturally, that included several dark chocolate-drizzled varieties. Of course I reached for the combination of dark chocolate and sea salt first (pictured below). The texture of these bars is boldly chunky. So chunky in fact, that you can even see holes in it. Not surprisingly, those whole nuts provide a good deal of crunch, but are bound together for a chewy finish. In terms of flavor, it had very assertive bites of sea salt, and was surprisingly low on the sweetness scale, but still pleasant. We thought it was tasty, fulfilling, and more like a low-sugar sweet snack than a dessert. The only thing I didn’t like is how they use dark chocolate flavored coating rather than real dark chocolate. It was notable in the taste, and really, who wants to eat fake dark chocolate? At last check, these Kind Bars boasted 5 grams sugar, 7 grams fiber, 6 grams protein, 15 grams fat, and 200 calories. 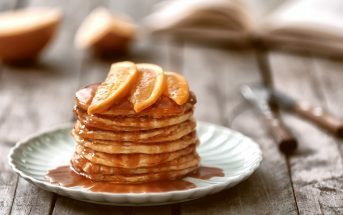 They have no fortification, yet contain the following RDA percentages: 6% calcium, 8% iron, 25% vitamin E, 15% magnesium, 15% copper and 15% manganese. These Kind Bars are in their “Fruit & Nut” line. I guess they are counting coconut as the fruit? Odd categorizing aside, these were one of my favorites. They were stickier and chewier than the Dark Chocolate varieties, and had prominent honey and coconut shard flavors. I truly enjoyed the slightly more homemade taste, and the chew that lets you savor all of the interesting notes in each bite. Despite being the first ingredient, the almonds tasted like more of an accent than a full-bodied star. To note, I’m not usually a fan of “low sodium” bars, but it worked with this flavor. At last check, these Kind Bars boasted 12 grams sugar (still labeled as low GI), 3 grams fiber, 3 grams protein, 12 grams fat, and 190 calories. They have no fortification, yet contain the following RDA percentages: 4% calcium, 4% iron, 15% vitamin E, 10% magnesium, and 15% maganese. This super-sticky bar is for true almond lovers. It has whole almonds throughout with pecans, crisp rice and sweet blueberries bound together with sweeteners like honey. It’s surprisingly sweet for being relatively low in sugar and flavorful enough without a load of sodium. At last check, these Kind Bars boasted 9 grams sugar, 5 grams fiber, 12 grams fat, 4 grams protein, and 190 calories, They have no fortification, yet contain the following RDA percentages: 4% calcium, 15% vitamin E, 15% magnesium, and 30% manganese. These are quite sticky on the inside, like the other fruity bars, but the dark chocolate-ish dunk and drizzle make them easier to handle. Despite the cashew name, big almond chunks are also ever-present. They’re complimented with big tender bites of dried cherry, and a small smattering of crispies. It isn’t my favorite, but mainly because I haven’t loved cherry and chocolate together lately. Nonetheless, it’s a good, solid, unique bar. At last check, these Kind Bars boasted 14 grams sugar, 4 grams fiber, 3 grams protein, and 170 calories. As the name implies, this one is fortified with antioxidants, Vitamins A, C and E to be specific. As a result, it has the following RDA percentages: 4% calcium 8% iron, 20% vitamin C, 20% viitamin E, 20% vitamin A, 10% magnesium, and 10% manganese. When the Kind Bar folks say almond, they don’t mess around. Big whole almonds throughout make this bar a workout to eat. I’m not a coffee fan, so this will never be my go-to flavor. Even so, the java isn’t as in your face as some mocha bars tend to be. It’s notable and a little grainy from the bean. But overall the taste is mellow and not too sweet, for a very snackable bar. 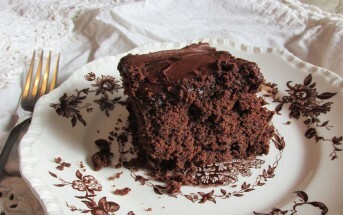 You almost wouldn’t guess it’s coated in chocolate. At last check, these Kind Bars boasted 5 grams sugar, 7 grams fiber, 6 grams protein, 15 grams fat, and 200 calories. They have no fortification, yet contain the following RDA percentages: 6% calcium, 30% vitamin E, 20% magnesium, 30% manganese, and 8% iron. I wanted to compare this flavor to an Almond Joy, but it’s so much fresher, chunkier, and far more wholesome than the popular candy bar. 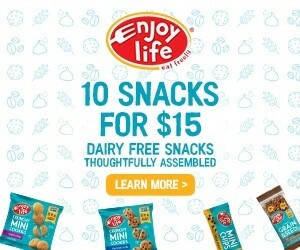 Each bite contains big pieces of almond, large shards of coconut, a sticky but perfectly sweet binder, and a pleasant semi-sweet dark chocolate coating. For Kind Bars, this one leans more toward the dessert side, but is still well balanced with sweet and savories. At last check, these Kind Bars boasted 12 grams sugar, 4 grams fiber, 12 grams fat, 3 grams protein, and 190 calories. They have no fortification, yet contain the following RDA percentages: 4% calcium, 6% iron, 15% vitamin E, 10% magnesium, and 15% manganese. The warm maple sort of smacked me in the face on first bite, but quickly mellowed into a lightly sweet bar with generous hits of sea salt. It is stickier than some of the others, but also a bit softer and easier to chew. This may be one of my favorites for its intriguing snack-like flavor and big whole pecans and almonds. At last check, these Kind Bars boasted 5 grams sugar, 5 grams fiber, 16 grams fat, 6 grams protein, and 210 calories. They have no fortification, yet contain the following RDA percentages: 6% calcium, 6% iron, 20% vitamin E, 15% magnesium, and 40% manganese. Nearly savory, this low sugar bar is boldly cashew, only lightly sweet, and has a spicy, yet not overpowering dose of spice. I liked it as a true “snack” option and found that it sustained and satisfied me for about 2 hours. I wouldn’t hesitate to buy this one again. At last check, these Kind Bars boasted 4 grams sugar, 5 grams fiber, 14 grams fat, 6 grams protein, and 200 calories. They have no fortification, yet contain the following RDA percentages: 4% calcium, 8% iron, 15% vitamin E, 20% magnesium, and 30% manganese. I’m really liking this flavor. Something about the warm underlying cinnamon, rich but earthy pecans and sweet dark chocolate is just so cohesive and harmonious. This could easily be my favorite of the chocolate-dipped varieties. Just add a sprinkling of coarse sea salt and I’d be swooning! At last check, these Kind Bars boasted 5 grams sugar, 7 grams fiber, 16 grams fat, 5 grams protein, and 200 calories. They have very light fortification (just calcium, yet contain the following RDA percentages: 4% calcium, 8% iron, 10% vitamin E, 15% magnesium, and 35% manganese. Deep with nutty flavor, the hazelnuts play off the double dose of dark chocolate coating and drizzle for a very grown-up flavor. Despite the indulgent sound, this isn’t an overly sugary bar and easily sustains in the morning or afternoon. I really didn’t detect any spice though. I think was added as more of an enhancement than a true component of the flavor. At last check, these Kind Bars boasted 5 grams sugar, 6 grams fiber, 15 grams fat, 5 grams protein, and 200 calories. They have no fortification, yet contain the following RDA percentages: 4% calcium, 10% iron, 15% vitamin E, 15% magnesium, and 35% manganese. Certifications: Some of the Kind Bars are Certified Kosher Pareve some are Certified Kosher Dairy (they are dairy-free by ingredients, but dairy may be present on the lines or in the facility – see our Understanding Kosher guide). It’s rather random, so you need to check each bar flavor to see it’s specific certification. Even some of the Chocolate varieties are Kosher Pareve at last check. 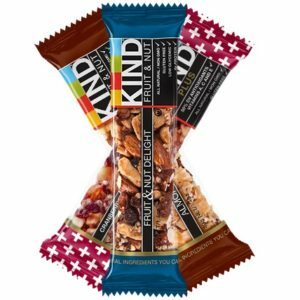 Dietary Notes: By ingredients, Kind Bars are dairy-free / non-dairy, egg-free, gluten-free, plant-based, and vegetarian. They are not strictly vegan as they do contain honey. 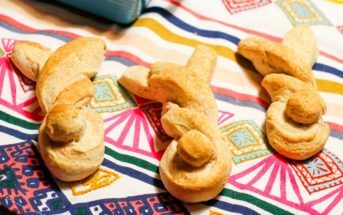 Nonetheless, check with the company on their manufacturing processes for all varieties if potential allergen cross-contamination is an issue for you. Processes and labeling are subject to change at any time for any company / product. 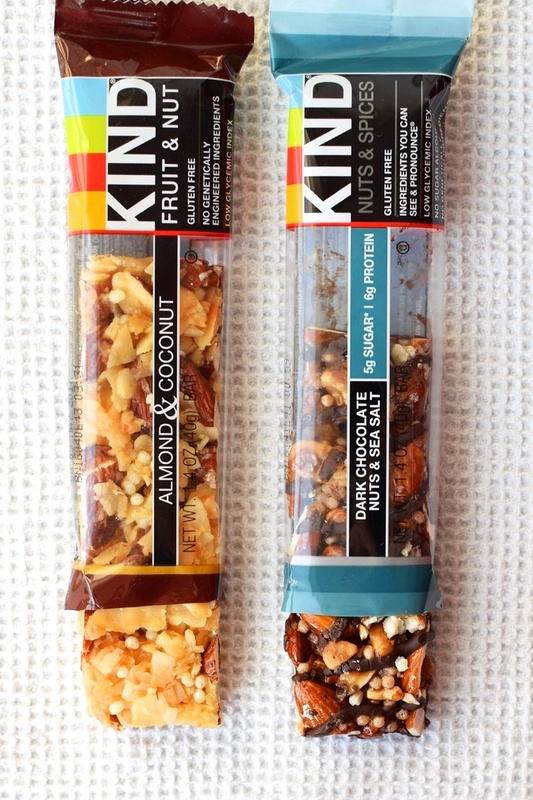 For More Product Information: Visit the Kind website at www.kindsnacks.com. I love Kind bars! As I have a milk allergy, they are a blessing. I order them by the case. I just wish they’d take the milk out of all of them. I would love to try the caramel spice one. You and me both BB! 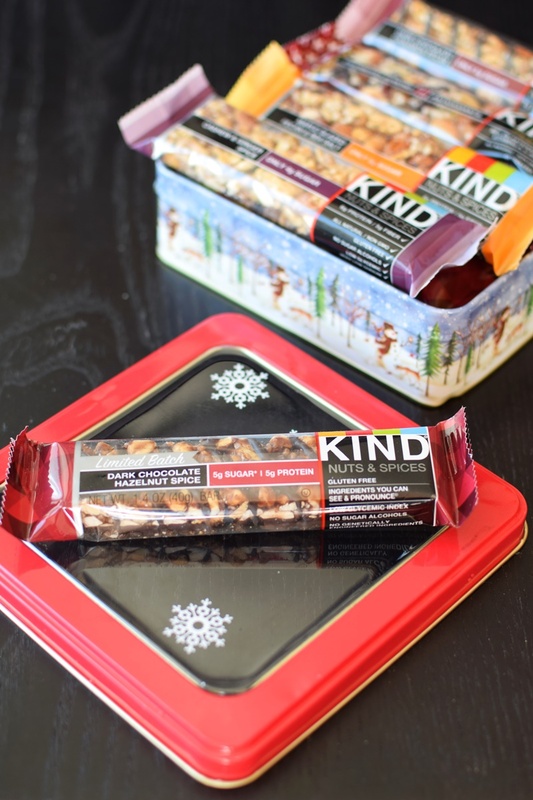 Kind bars are a great grab and go snack! I am quite fond of the dark chocolate almond and coconut flavor. KIND bars are my go to bar! The Dark Chocolate and Sea Salt flavors are my absolute favorite! It’s hard to beat that flavor combo! 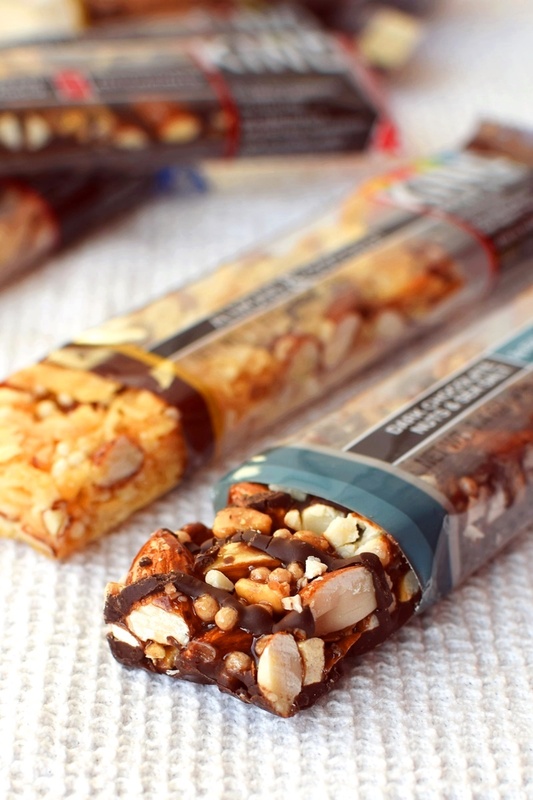 So many delicious flavors to choose from with these Kind bars! 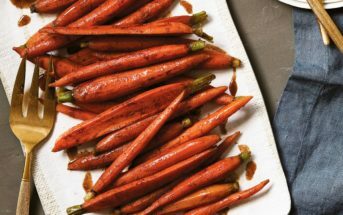 Great for when you need a quick snack! Hands down the Dark Chocolate Mocha Almond is my favorite KIND bar! I love that there are whole almonds in there too- amazing flavor there! I really should buy that one more for my husband – he loves coffee! Thanks Elizabeth. Kind Bars are a favorite in our house. We got burnt out on them a couple years ago but now we rotate them in with some other favorites. The Kind Pressed Fruit Bars are one of the products I was most excited about at ExpoWest this year and couldn’t wait to buy for my girls. They love them as much as I do so those so I purchase those as well. I know what you mean about getting burnt out on bars. We go through waves, too! i loooooove kind bars for all of our hiking and I was so thrilled when they made the chocolate dairy free! Me too! They only have I believe 2 random flavors left would dairy. I’d love to see all of them go parve! We love Kind bars! The dark chocolate nuts and sea salt is my favorite! Some of them do Cricket! One that we tried had just 5 grams of sugar. Several others have less than 10 grams.